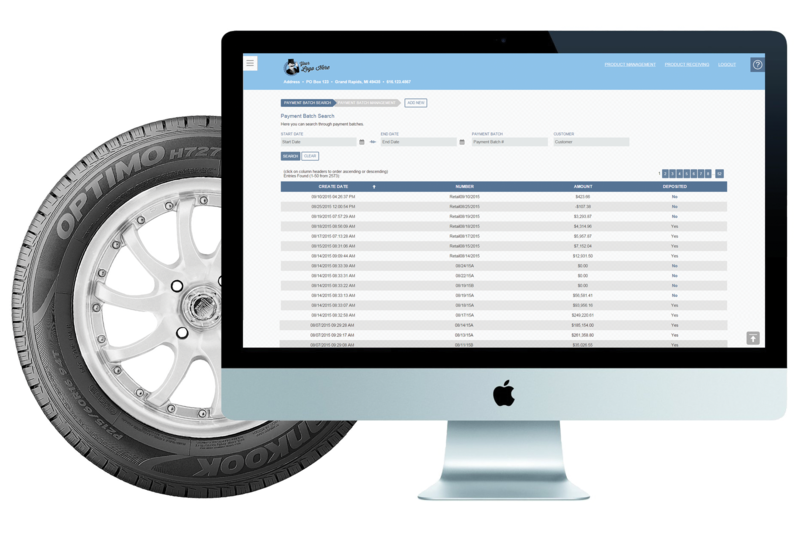 Rubber Baron is a comprehensive point of sales software developed by Lucidai based out of Marne, MI. Not only does Rubber Baron give you the ability to provide instant quotes on all your products, it also provides separate retail and wholesale sales perspectives to manage all your customer interactions. Sales and returns have never been easier. Create individual notes for customers, check account balances, retrieve sales statistics, and recieve payments in any form. Rubber Baron’s comprehensive system provides the advantage of reserving stock with work orders so you never sell more product then currently available. Different retail and wholesale perspectives. Product receiving and returns are made simple by giving the user complete control of what they put into their personal point of sales system. Set prices, keep track of stock, set search criteria with categories, styles, brands, and personalized features, and manage backorders. Easily export a number of different reports, and rubber Baron even provides a complete sales history. Rubber Baron allows keeps track of all your customers transactions and returns. 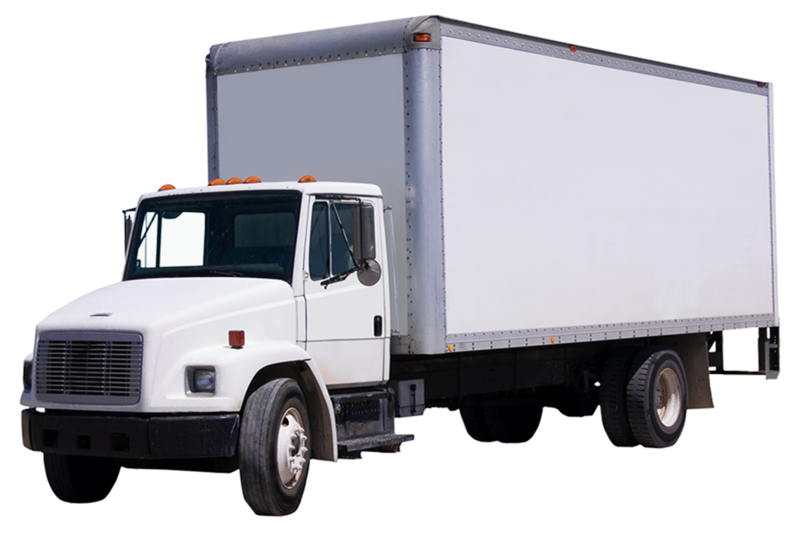 Keeping track of addresses for deliveries, and vehicles for quick tire size matchups, make all your interactions fast and simple. Invoice and transaction histories are readily available, and price levels can be set based on an individuals needs. Paperless monthly statement can also be customers email instantly. What can you expect in the next few years? 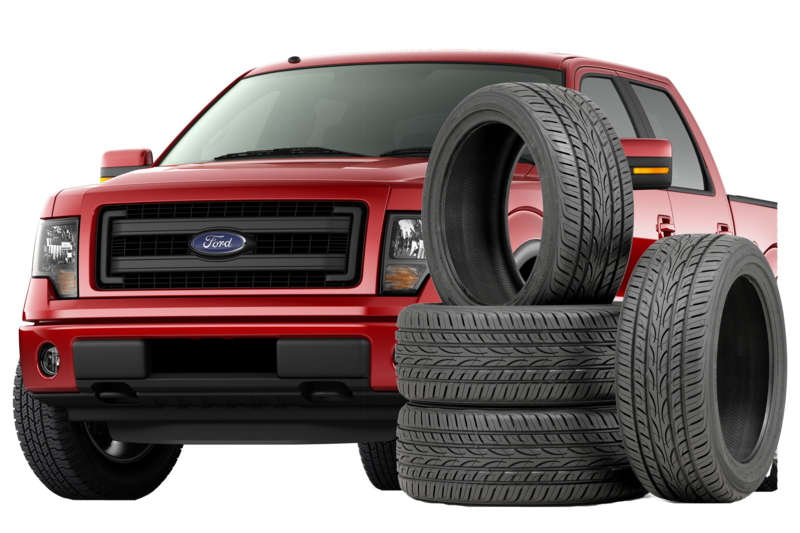 We’re working to create a massive product database that will provide images and specifications on all the tires, wheel, and parts in store. Rubber Baron will creae a retail web presence for your store that is manageable in the same way you manage your products. Customers will be able to purchase directly from the website store and make appointments online. Prefer paying in person? 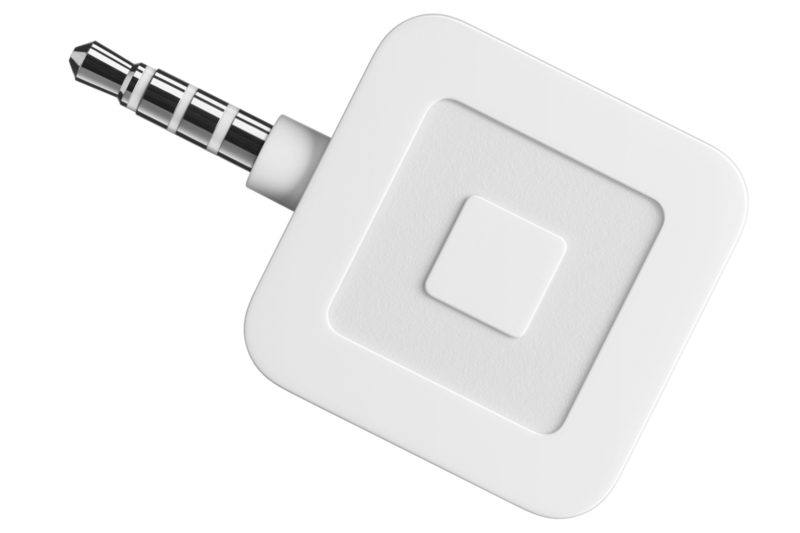 Rubber Baron will also be compatible with a square credit card swiper.